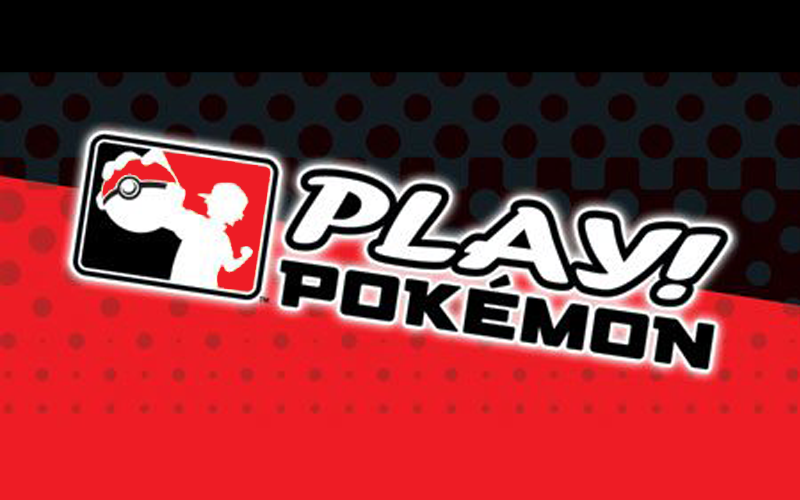 Pokemon Organised Play (POP) has announced the official Pokemon Modified format for the 2013/2014 pokemon tournament season. 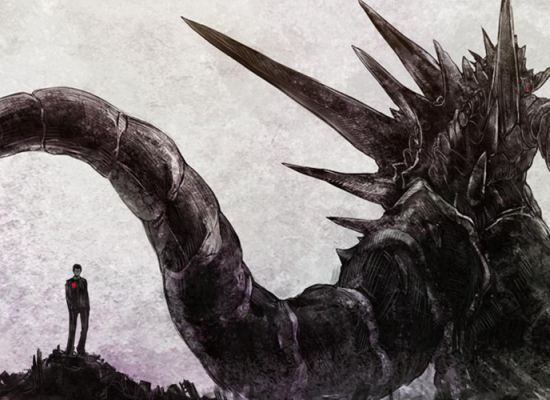 The new format will be NXD-on, rotating out the currently legal sets BW, EP, and NV. 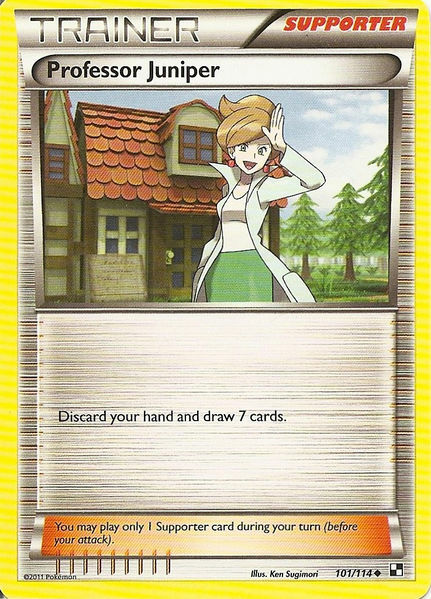 These sets were the last in the format from 2011 and the last to not include EX-pokemon in them. The rotation will come into effect on August the 28th, 2013. 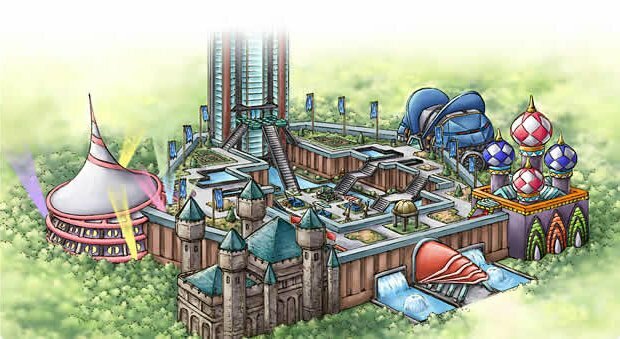 In addition to their announcement about the rotation, POP has also announced that in 2015 organised play will feature a second format! This format will be familiar to players who know of the Japanese “Palace Format” which has a similar long term focus. 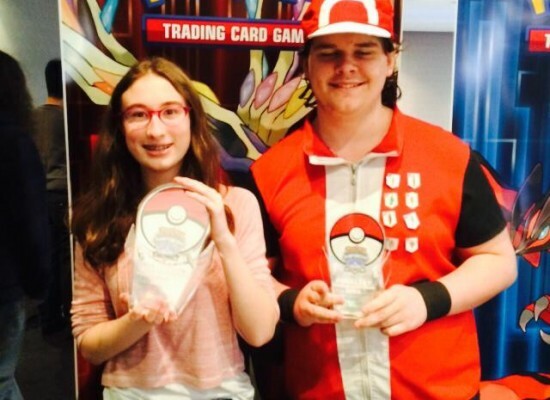 It is also similar to the dual competitive formats seen in Magic: The Gathering, which features Standard (similar to Pokemon Modified) and Modern (similar to this new format). 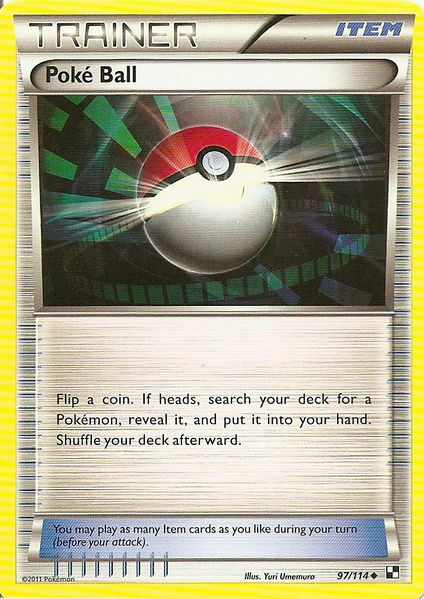 It is likely that Pokemon has announced this format now to inform players who might otherwise sell off their soon-to-rotate cards. This is a very exciting development for the game and its a shame we will have to wait a year to find out more about it. 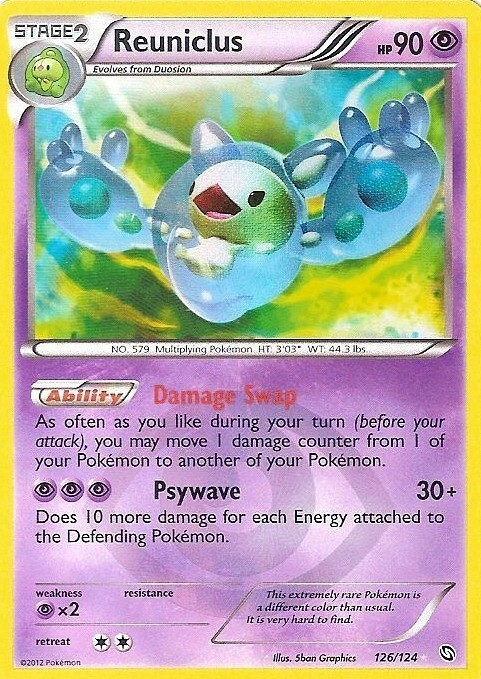 The following is a comprehensive list of the cards being rotated out of format. That means the set lists for “Black & White”, “Emerging Powers”, “Noble Victories”, and Black Star Promos BW01-BW32. 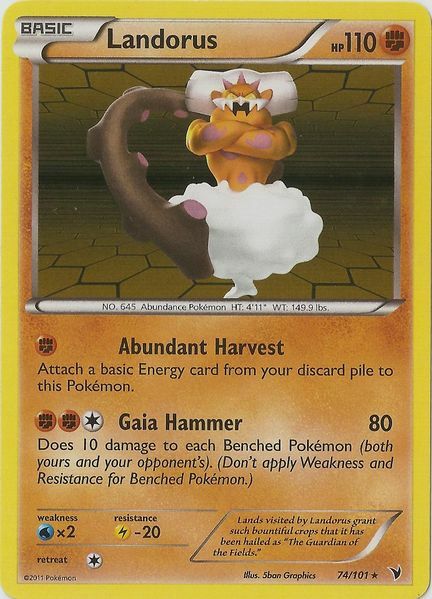 However a large number of the cards in these sets have been reprinted in legal sets or as promos, often in the form of “Secret Rare” cards. Thanks to these reprints, all copies of the old cards may still be used in the current format. 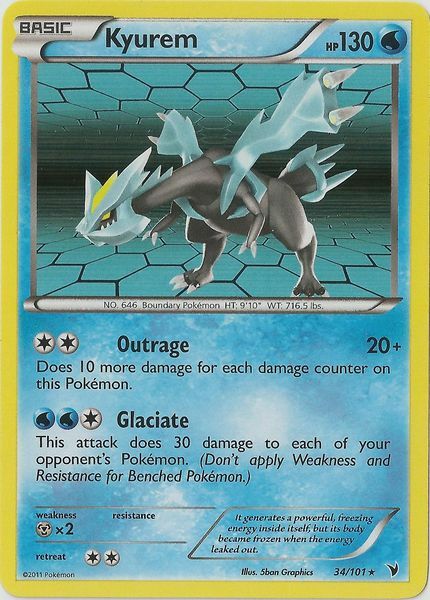 We’ve listed which set cards were reprinted in (if they were reprinted), any card with a reprint listed will not be rotated. 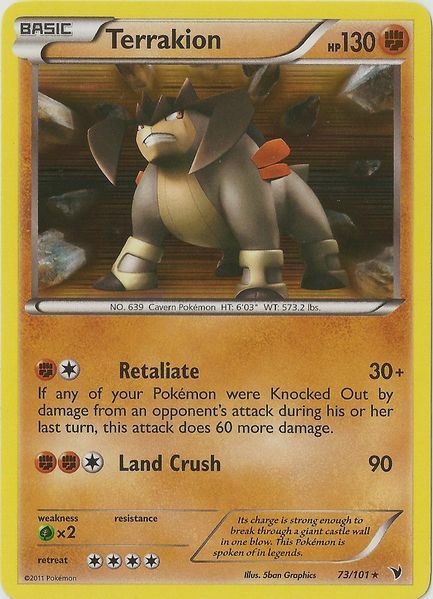 There has also been a lot of speculation about upcoming reprints of these older cards coming in future sets. 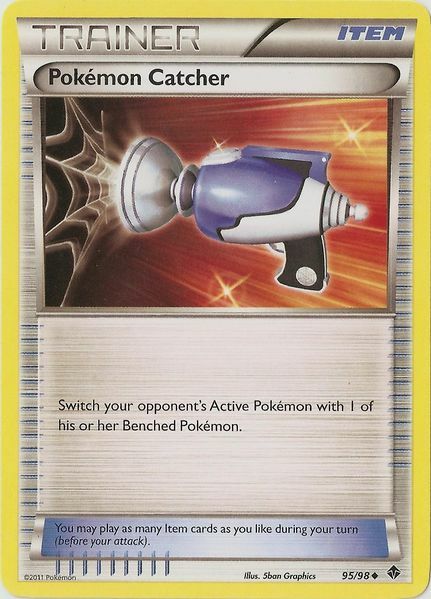 Particuarly there is speculation that cards from the Japanese sets Megalo Cannon (our upcoming Plasma Blast) and EX Battle Boost will be reprinted in English. 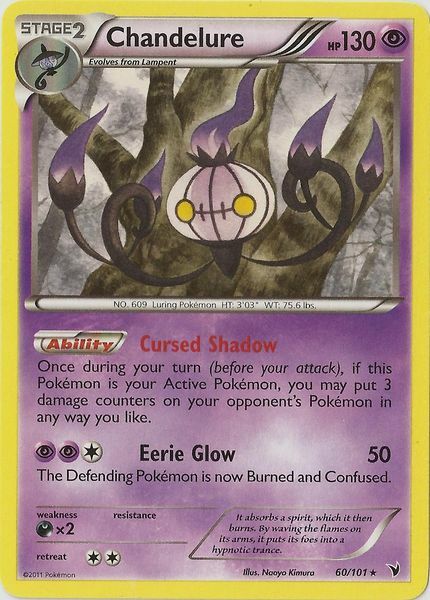 All cards which might be reprinted in such a way have been noted with a [Maybe Reprint] tag. Where there are multiple reprints in the current set, only one has been listed. 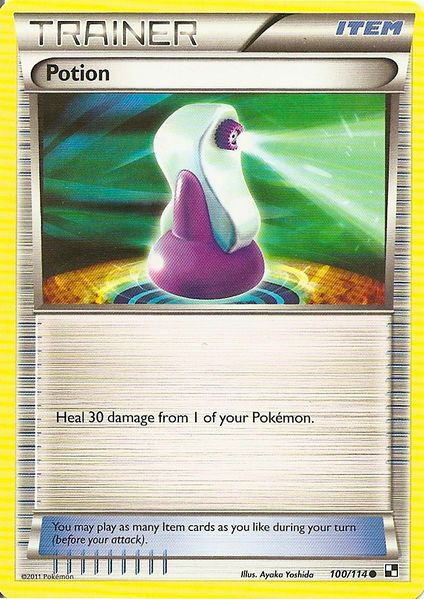 The first thing on a lot of people’s minds when a rotation happens is “what important cards will the format be losing?”. 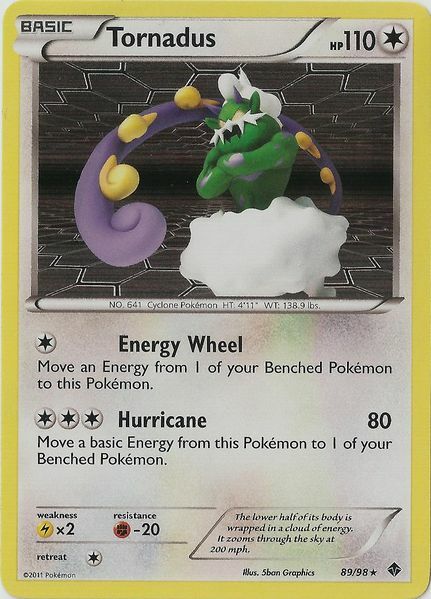 Thanks to the large number of reprints of important/staple cards the effect of this rotation is minimal on the format and may be even less so when we see the additional reprints in the upcoming Plasma Blast set. 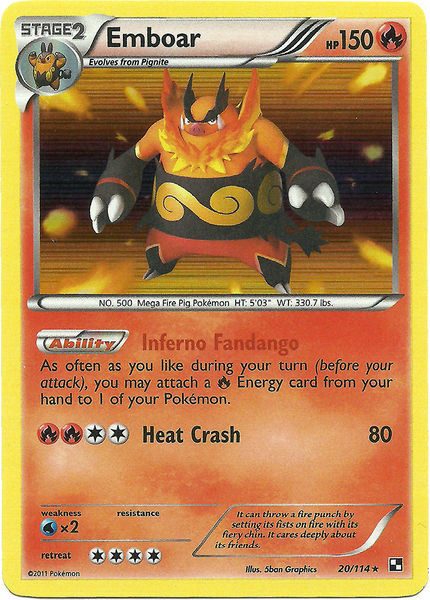 Nonetheless, we are losing some old friends (or foes) and a couple of cards which have seen widespread usage in the last format. 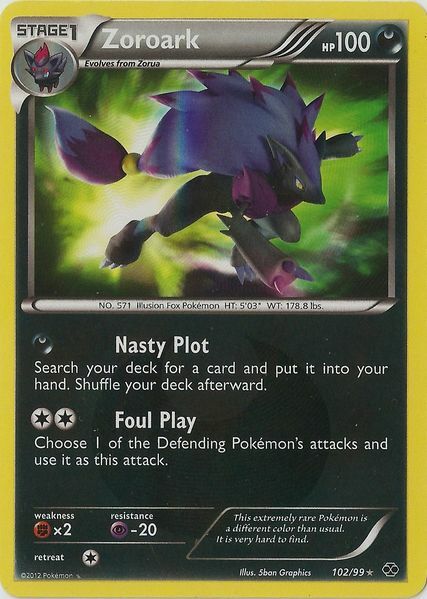 Cobalion NV84 – a card which has seen use as a tech in a large number of formats. Durant NV83 – used as the centre-piece of durant mill decks. 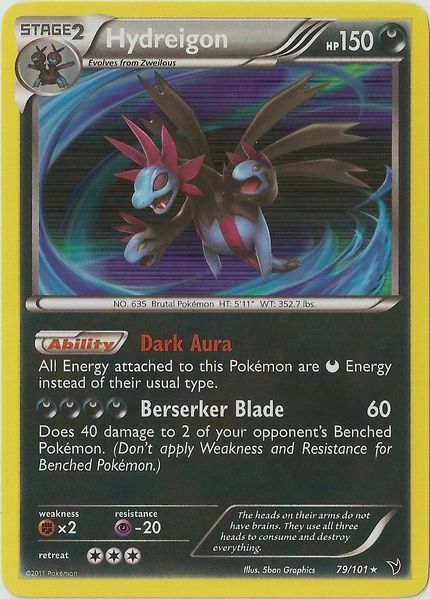 Eelektrik NV40 – the energy acceleration to a number of decks from Zekeels to Rayeels and more, probably the card which will be mourned the most. 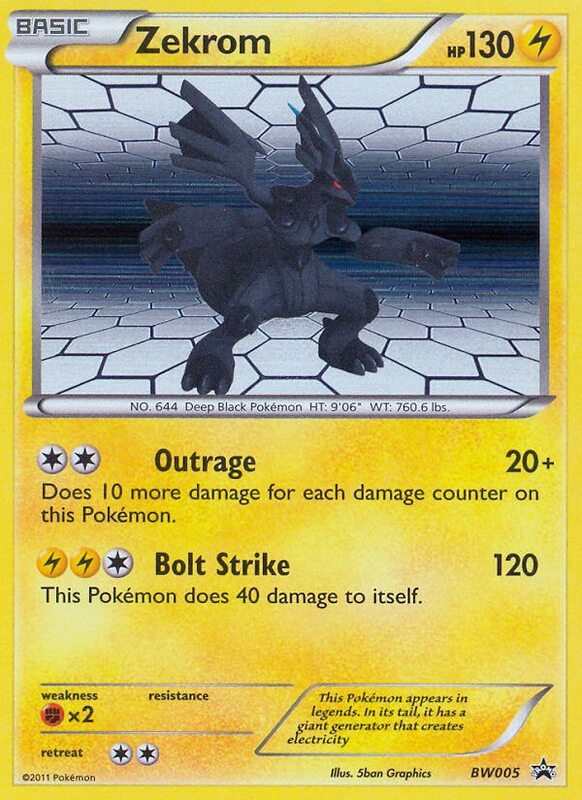 Gothitelle EP47 – a huge pokemon for a number of formats, showing how powerful trainerlock can be, possibly being reprinted. Klinklang BW76 – used in a number of steel decks and used widely with max potion. 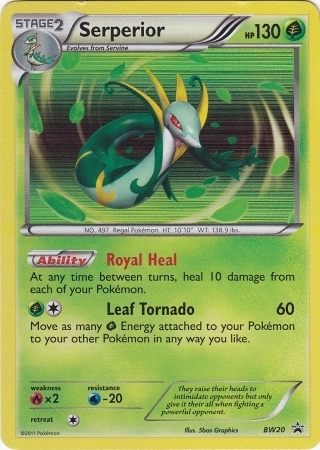 Victini NV14 – affectionately known as fliptini, this card’s Victory Star ability improved the performance of a large number of coin-flip based decks, broadening the format considerably. 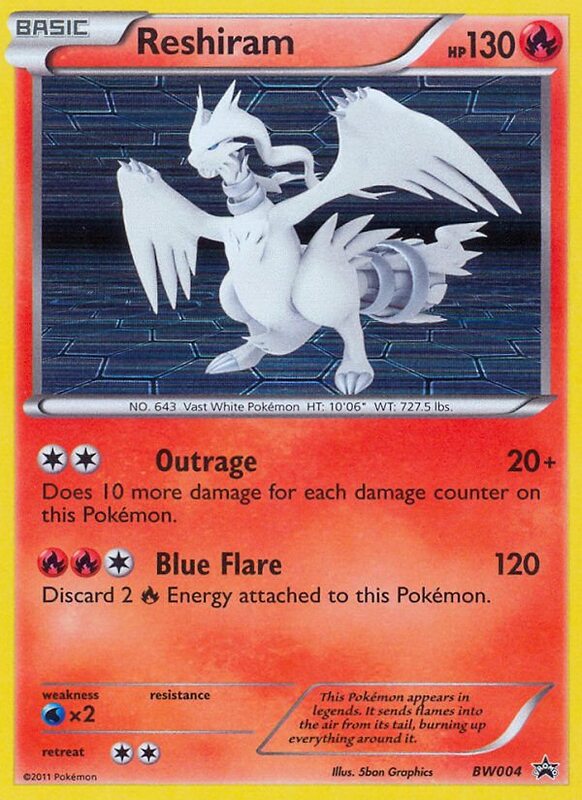 Victini NV15 – a one off tech in a number of decks due to its powerful V-create attack. 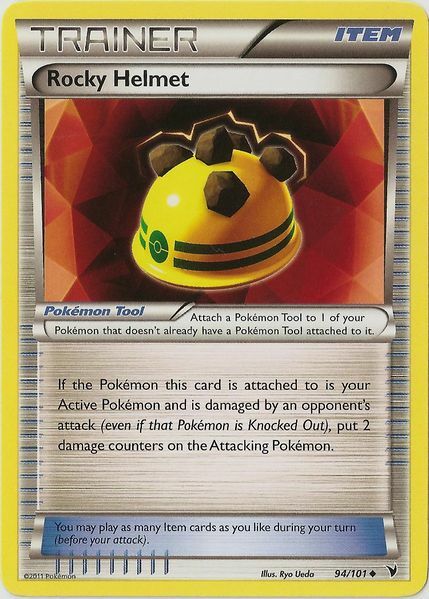 Crushing Hammer – used prolifically in Hammertime decklists utilising Sableye or other ways to get more and more flips of this powerful card, possibly being reprinted. 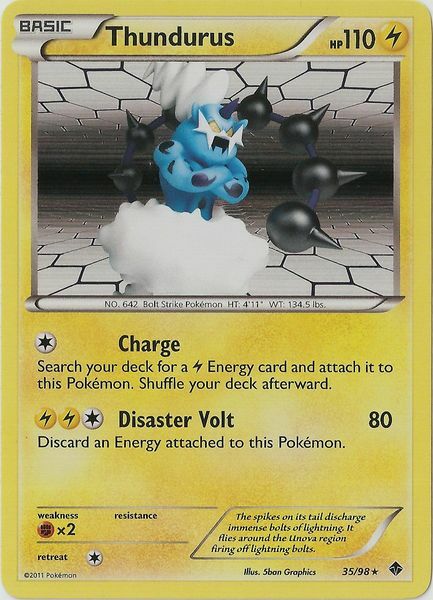 Energy Retrieval – a staple card for decks like Blastoise or Emboar, now replaced with its bigger sibling Super Energy Retrieval. 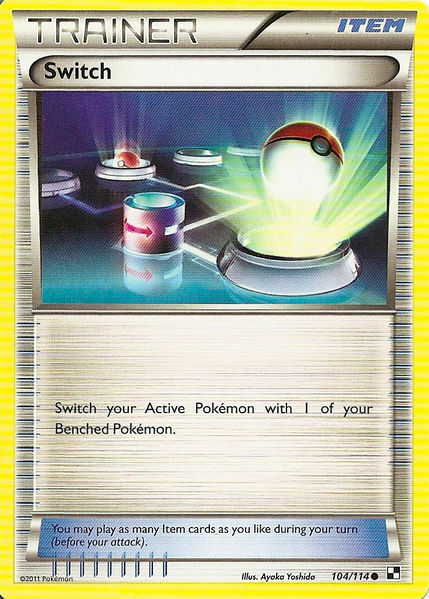 Energy Switch – a card which improved the consistency and speed of a number of decks, particularly popular with Darkrai variants after Shaymin HGSS8 was rotated out of format in the last rotation. 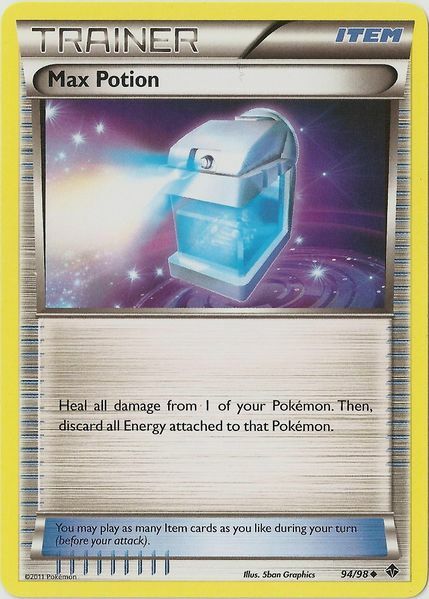 Full Heal – a card that never saw serious competitive play. 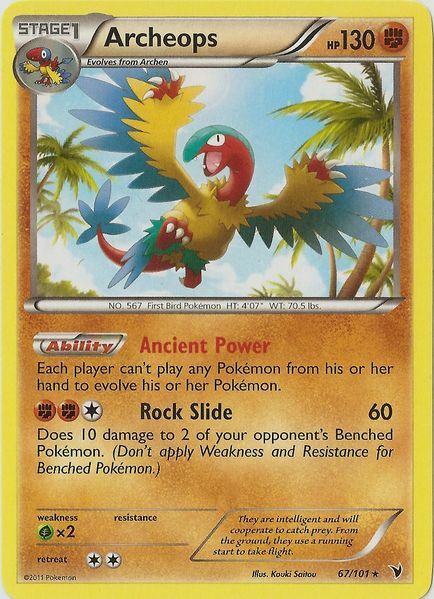 Plus Power – a staple in the game for a long time which had a number of serious uses but which was never particularly widespread. 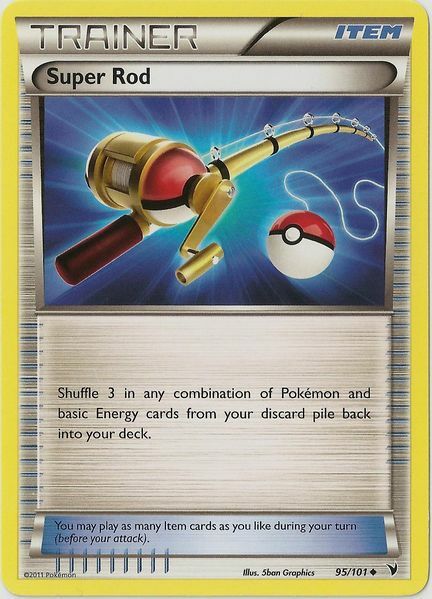 Pokedex – a card used heavily with “top of the deck” abilities, its partner Ether for the hyped Etherdex combo never really panned out but nonetheless saw some play. 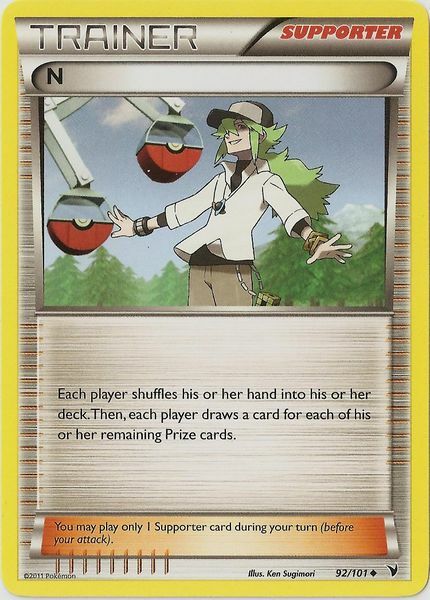 Pokemon Communication – another long term staple, this time mostly replaced by different ball trainers. Revive – a strong card which saw one off plays in a number of decks. Recycle – useful for some very niche decks, but largely seen as inconsistent. Super Scoop Up – a card which is equal parts too good and too bad to use, when heads is flipped in the right deck at the right time it could be game winning, but equally a bad flip and it could causes losses. For the sake of reducing luck in the game many will be happy to see this card finally gone. Victory Cup – not a useful card, but definitely a blingy one. I suspect we’ll be seeing it again soon. Xtransceiver – generally seen as a worse Random Receiver and thus unused. 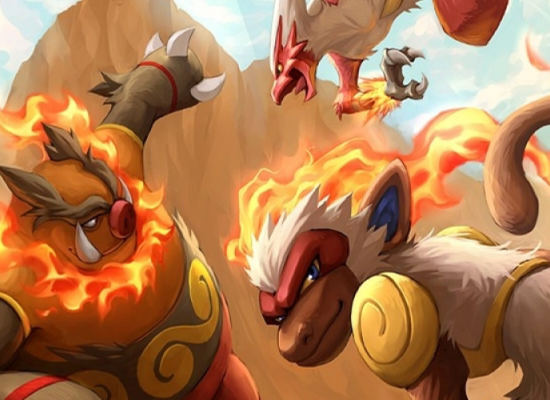 What do you think of the rotation and how it will affect the metagame? Bodhi Cutler liked this on Facebook. Stacey Muscat liked this on Facebook. Thanks Mitchell, nice pick up. An error on my part, all fixed now! Just note that Mcdonalds Collection 2012 still playable NOT Mcdonalds Collection 2011. Both Collections have different symbols and Pokemon.com has the symbol for 2012 still playable while 2011 is in rotation. Might need to fix that here in this article when explaining the Mcdonald promos. 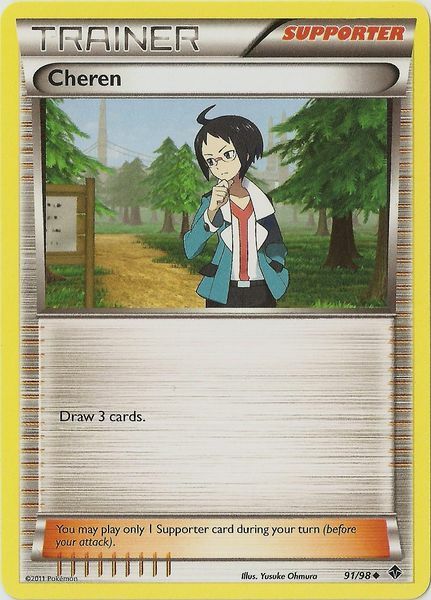 The card list only includes cards from the 2012 collection, I’ve made it a little clearer by stating 2012 when the collection is first mentioned. For the most part it shouldn’t matter though given the McDonald’s collection is almost entirely unimportant for competitive play. True, I only mentioned it because that Axel in the Mcdonalds Collection 2012 is also the same Axel in Noble Victories (which means it stays in format) and that is the best Axel we have for people wanting to use the new Haxorus. 60 hp and no weakness sounds great to me versus the other Axels at 50 hp and weak to dragons.